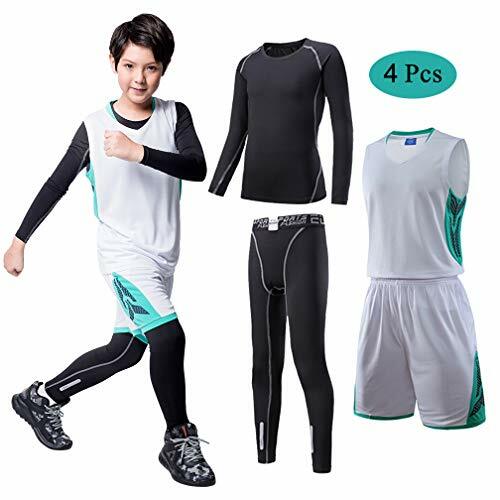 The Youth Kids Compression Shirts is Perfect for Cool Morning, it can be used as under neath their's uniform, and protect arms in play or practice on PE class. Perfect for blocking the sun. 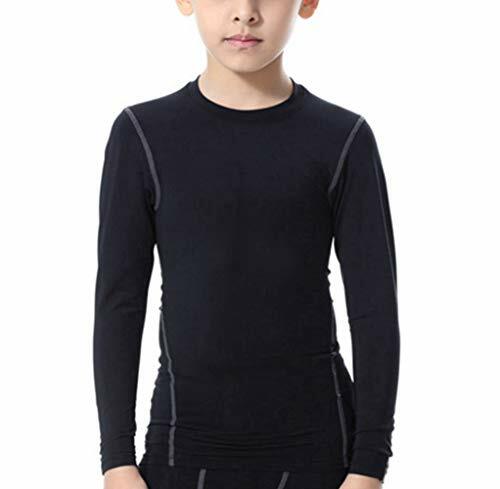 It's made with great quality and is the perfect base layer for baseball in the summer. It's Warm When Cold and Cool days, Perfect for During Baseball Games or Some Other Active Practice. Also These Goes Great Underneath School Clothes on Those Freezing Cold Days. This Set is A Great Underneath Winter Wear When Skiing, Ice Skating, Hockey, Tubing, Football ect. Cup included. 4-way stretch construction moves better in every direction. Material wicks sweat & dries really fast. Anti-odor technology prevents the growth of odor-causing microbes. Performance waistband. Cup pocket. Inseam: 10.25". Dual-layer fabric with an ultra-warm, brushed interior & a slick, fast-drying exterior. 4-way stretch construction moves better in every direction. Material wicks sweat & dries really fast. Anti-odor technology prevents the growth of odor-causing microbes. Engineered elastic waistband . Inseam: YMD 23" (+/- 2" per size). HeatGear fabric is ultra-soft & smooth for extreme comfort with very little weight. UPF 30+ protects your skin from the sun's harmful rays. 4-way stretch construction moves better in every direction. Material wicks sweat & dries really fast. Anti-odor technology prevents the growth of odor-causing microbes. Engineered elastic waistband with ARMOUR wordmark. Mesh panels & wider back panel for extra comfort . Inseam: YMD 5" (+/- 1" per size). 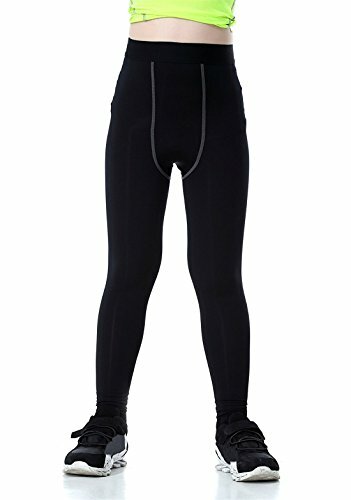 The boy's compression legging is Great for protecting the legs while wearing shorts over them. 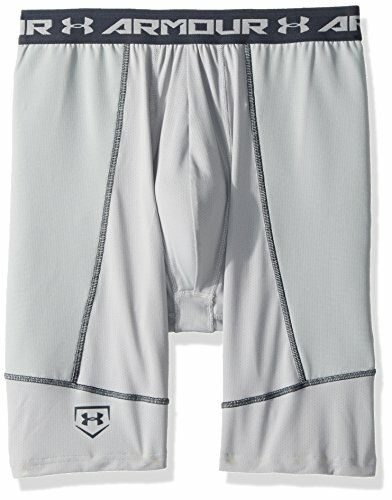 They can be used in all football season, Great for under clothes for winter play or as pajamas. HeatGear fabric is ultra-soft & smooth for extreme comfort with very little weight. Mesh panels for added ventilation. 4-way stretch construction moves better in every direction. Material wicks sweat & dries really fast. Anti-odor technology prevents the growth of odor-causing microbes. Engineered elastic waistband . Inseam: YMD 18" (+/- 2" per size). Your little superhero will look and feel great in this boys' muscle tank top inspired by Marvel's Avengers. Perfect for kids with an active lifestyle, it's made from a soft and lightweight fabric to keep him comfortable whether he's putting up numbers on the board or enjoying a day of fun activities with friends and family. The tag-free inner provides added comfort, and he'll look exceptionally handsome with the screen print graphic emblazoned across the chest. 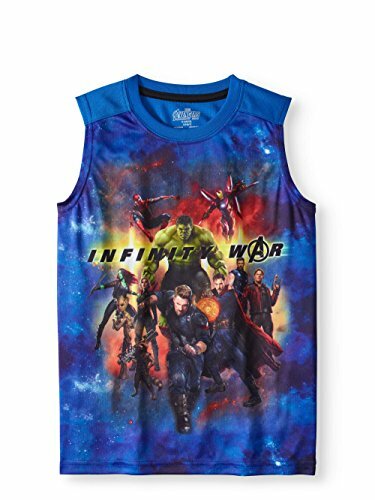 This officially licensed muscle tank is great for showing off the things he cares about, and makes a great gift for fans of Avengers. 2.Reflective stripes designed for your safety in dark environment. 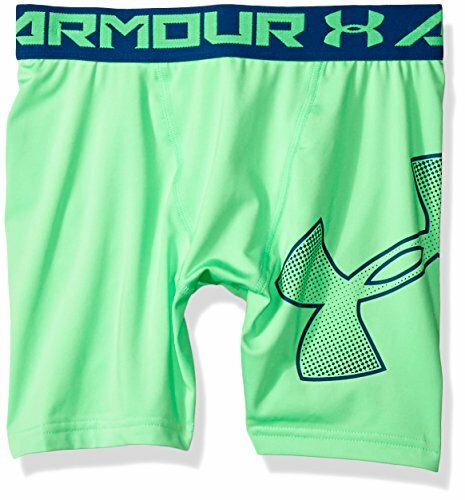 3.Ultra Soft,Breathable quick-dry and moisture-wicking. 4.V-shaped crotch design meets the need of child's development. that absorb sweat And accelerate the drying period! always lightweight And never affects your kids performance! Helps in the maintenance of a comfortable temperature both on summer and winterPerfect fit to the body. Material:88% Polyester and 12% Spandex. 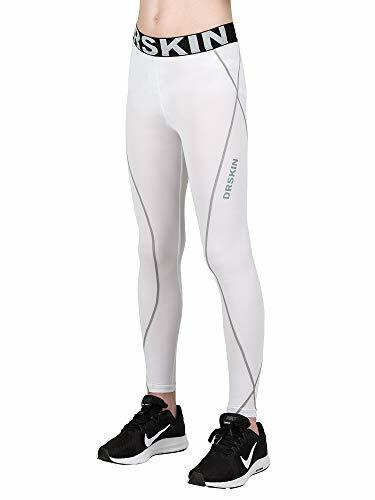 COMPRESSION FIT:Improves blood flow and oxygen supply, Increase Muscular Power & Endurance, effectively prevent muscle injury or damage from taking exercise. Reflective stripe on the foot increase visibility and V-shaped crotch was designed with an emphasis on ergonomics, meets the need of child development, kids comfort is a priority. ** 85% polyester / 15% spandex. Fast-drying, breathable functional fabric. 4-way stretch construction moves better in every direction. ** Designed for all seasons(training, baseball, basketball, soccer, American football, NFL, Squat, weight training, cycle, surfing, yoga, all weather sports). ** Hugged Sensation: Engineered to feel like a comfortable embrace throughout, it holds you close and moves with you. Reflective stripe on the foot increases visibility. ** Moisture Wicking & Comfort: Made from the highest quality fabrics designed to remove moisture from your body, provides lightweight comfort along with sweat absorption and drying capabilities. It also features all over interlock seams to reduce irritation and eliminate chafing, allows for maximum comfort and wearability. Please check our SIZE INFO in the picture rather than Amazon's "Size Chart" to pick a suitable size. Do you like a tight fit? Go for one size smaller than you usually wear. Want a loose fit? Go for one size larger. 85% polyester / 15% spandex. Fast-drying, breathable functional fabric. 4-way stretch construction moves better in every direction. Designed for all seasons(training, baseball, basketball, soccer, American football, NFL, Squat, weight training, cycle, surfing, yoga, all weather sports). Hugged Sensation: Engineered to feel like a comfortable embrace throughout, it holds you close and moves with you. Reflective stripe on the foot increases visibility. Moisture Wicking & Comfort: Made from the highest quality fabrics designed to remove moisture from your body, provides lightweight comfort along with sweat absorption and drying capabilities. It also features all over interlock seams to reduce irritation and eliminate chafing, allows for maximum comfort and wearability.